Meet the executive recruiting and headhunter professionals of Driggs Search International. Our team is dedicated to helping both employers and job seekers meet and exceed their goals. 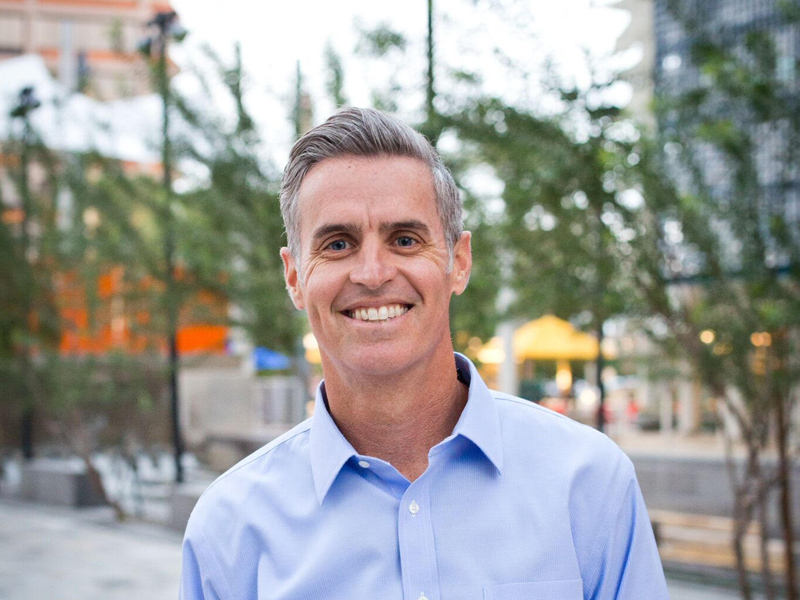 Scott earned a Bachelor degree from Brigham Young University in Spanish. He is active in his community as a youth basketball coach and a church volunteer. Scott lives in South Jordan, UT, with his wife and five children. He likes to run, play basketball, and eat great Mexican food. 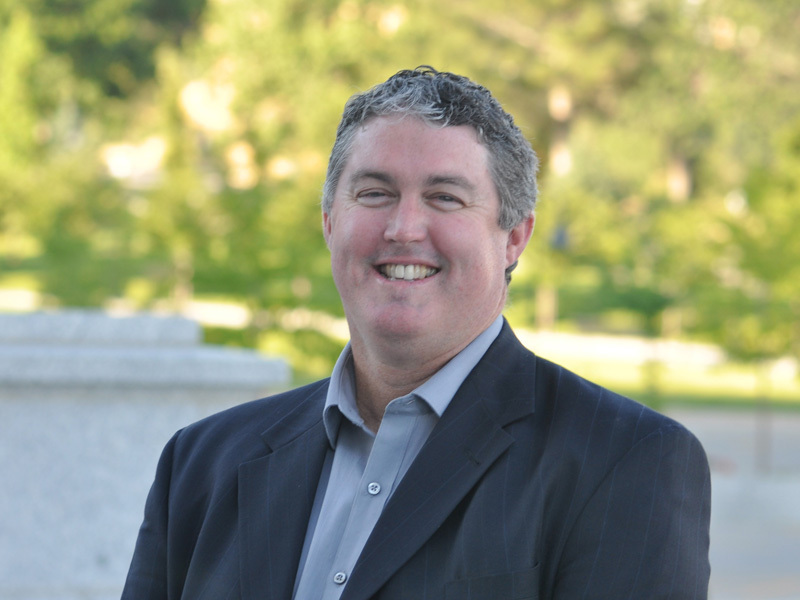 Ryan Driggs is an experienced recruiter who is a Partner in the Arizona office of Driggs Search International. He serves clients across a number of industries including Direct Sales, Marketing, Healthcare, along with some of the top private equity and venture capital companies. Ryan holds a BS degree from Arizona State University. Ryan and his wife have four children and live in Mesa, AZ. Ryan enjoys running marathons, the beach, and spending time with his family. 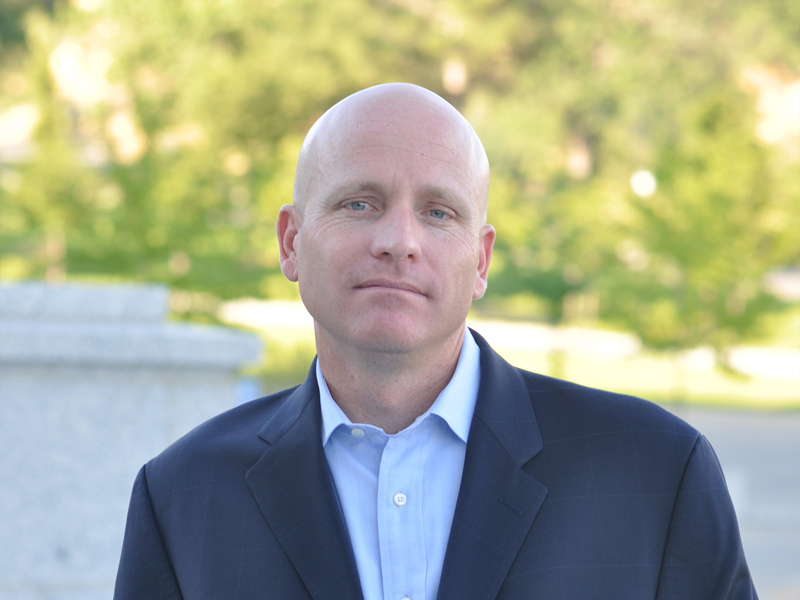 Brian is a Partner at Driggs Search International and has been very successful in developing client relationships over his 10 years in the recruiting industry. As a result of his dynamic personality, Brian has developed a strong network of people within many industries and disciplines. Prior to executive search, Brian was in sales and marketing for Hershey Foods, Greater Southwest Lodging, and Okland Construction. Brian graduated with a Bachelors degree in Communication from Arizona State University. He enjoys playing all sports (specifically golf) and spending time with his wife Holly and their four children. Karen is excited to reenter the corporate world as an Executive Recruiter for Driggs Search. 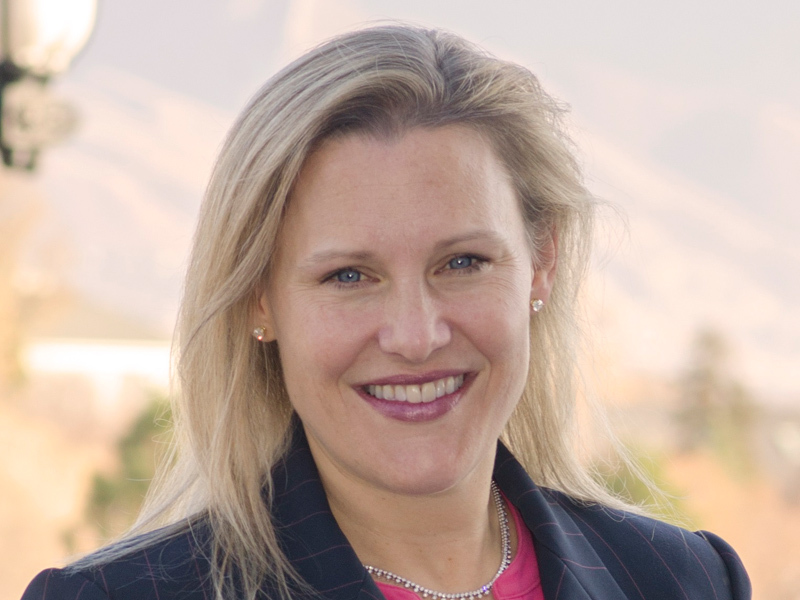 With a specialty in commercial litigation, Karen practiced law in both Utah and Texas for five years at premier national law firms, making appearances in both state and federal court and helping draft briefs and pleadings for district, appellate, and supreme courts. Along with her husband and family of 4 children, Karen recently returned from living in Chile and Germany. She earned her Juris Doctorate from Arizona State College of Law, and her B.A. from Brigham Young University. She is an outdoor enthusiast, speaks Spanish fluently, and enjoys spending time with her family and friends. Kevin is a Founder and Board Member. 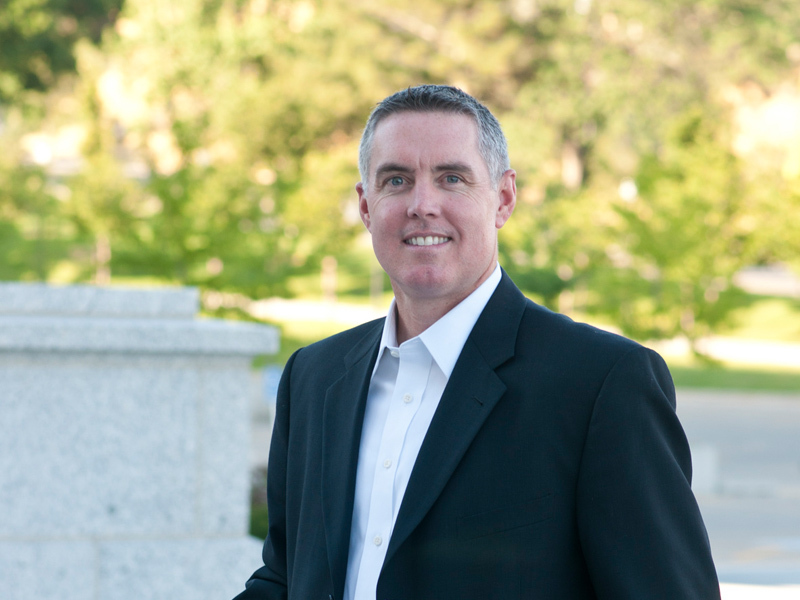 Kevin graduated with a Masters degree in Accounting from Brigham Young University and is a Certified Public Accountant. He married Robyne Kirk and has four sons. Kevin is also a former Brigham Young University Cougar basketball player and avid supporter of BYU sports. 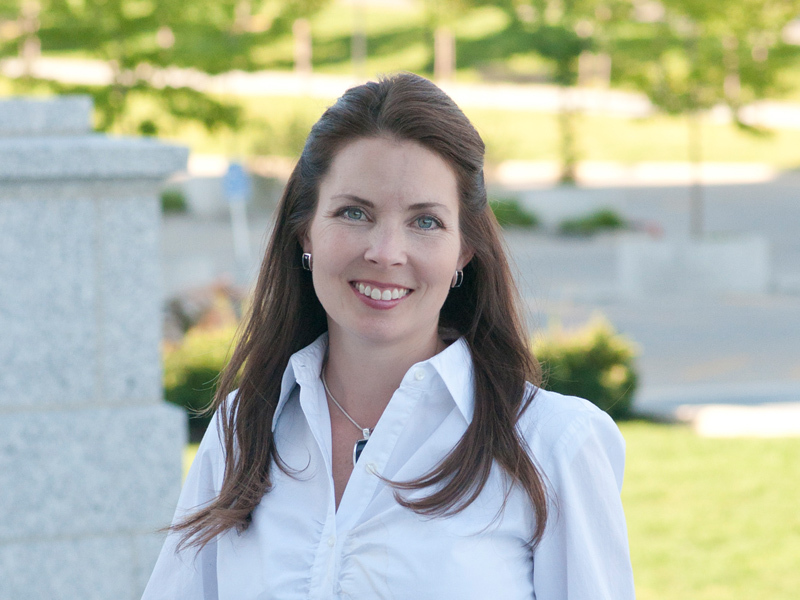 Holly has several years of recruiting experience and specializes in placing Executive Talent in the Utah market. Prior to Driggs Search, Holly spent time in banking, commercial appraising and recruiting top scholars to Brigham Young University. Holly also has extensive international experience, having lived in Spain, Italy, Greece and Andorra during a 9 year period. 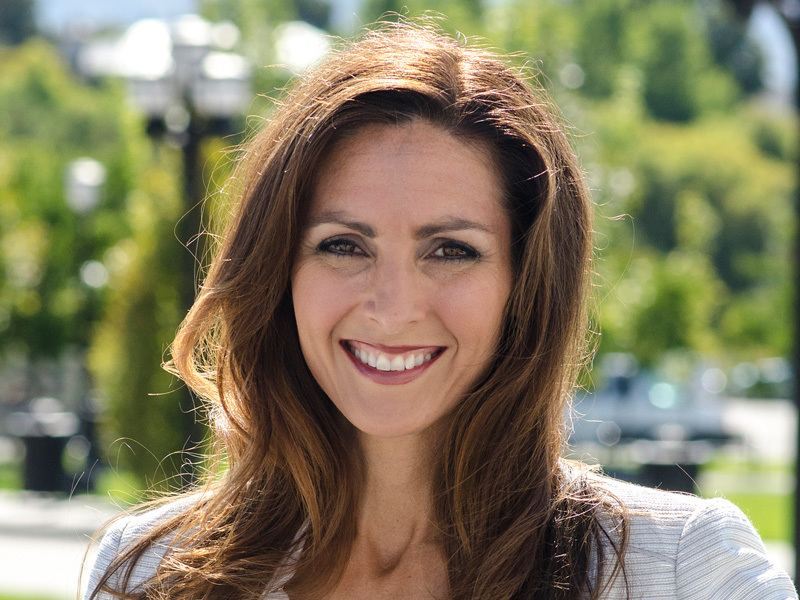 Holly earned a Bachelor degree from Brigham Young University and during college, she represented Idaho in the Miss America Scholarship Pageant. Holly and her husband Andy are the parents of 6 children. She is active in her community and church and loves running and attending her children’s sporting events. Ashley is responsible for researching and recruiting top talent in the Consumer Products industry. Ashley is known for her charisma over the phone and for her ability to research and discover hard to find candidates. 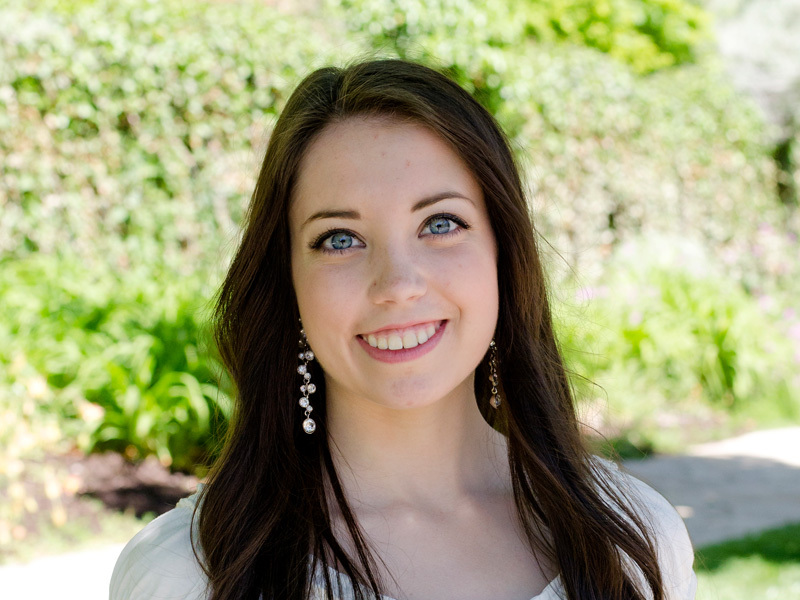 Laura is responsible for social media, promotional events, client visits and market research. She is also a specialist in the fields of entertainment and the culinary arts. Laura earned a Bachelor degree from Brigham Young University and was part of the BYU Cougarette Dance Team for 3 years. Our search process begins with an extraordinary level of research and preparation. We work with the client to identify all goals. Qualified candidates are targeted and confidentially approached through our network of executives and by a thorough research of the marketplace. We stand by our clients throughout the offer process, engaging all parties and bringing the needed information to the table until the right candidate is delivered. We're passionate about placing the right executive talent with the right employers. Our team consists of experienced executive recruiting professionals who are eager to help you every step of the way. We're proud to be one of Utah's most established headhunting firms. At Driggs Search International, we believe that recruiting should be thorough, purposeful, and as thoughtful as possible. Our role is beyond simply finding talent. Our role spans into ensuring that the talent fits the culture and mission of the companies they are being placed with. We are big-picture thinkers, and we will go the distance to make sure that success happens for both the employer and the job seeker. Our expert team is standing by and ready to answer your questions. You can call, email, or stop by our offices for an appointment. We're looking forward to hearing from you!